This blog and my previous one, NewToSeattle.com, get a fair amount of traffic from other persons solicited who Google the name of the charity and come upon my musings. Believe it or not, some of these charities have kept calling me asking for money even after I have roasted them online. This is why I have nominated them for a list I started called America’s Stupidest Charities. This is only opinion, of course, but what can be dumber than that? You can see the list of nominations elsewhere on this site. But New To Las Vegas, I see the need for a second list. The title: “It Didn’t Stay Here,” inspired by the famously cheeky marketing slogan of the Las Vegas Convention and Visitors Authority, “What Happens Here, Stays Here.” This list will consist of folks and firms getting into trouble elsewhere for something that happened in Las Vegas. 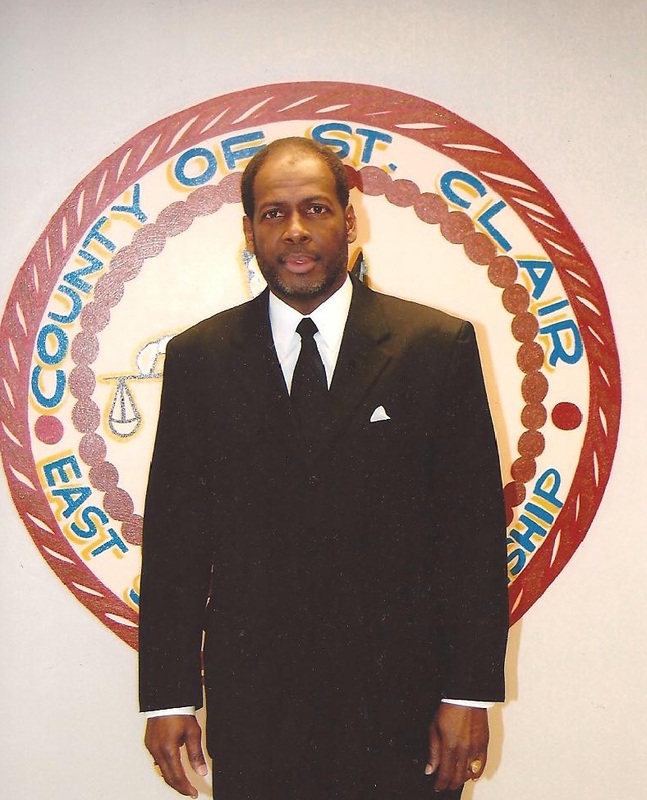 My first nominee: Oliver Hamilton of East St. Louis, Ill.
A now ex-elected township supervisor, Hamilton. 63, was sentenced earlier this month in his local federal court to five years in prison for spending taxpayer money on, among other things, trips to Las Vegas. The guilty plea to federal wire fraud for embezzling public money covered improper spending of at least $40,000. But the Belleville News-Democrat, the Illinois newspaper that uncovered the scandal by diligently making public-record requests, said Hamilton charged at least $230,000 in personal purchases over a four-year period. Despite his guilty plea, Hamilton has filed a notice of appeal to the judgment, which include three years of parole and $40,000 of restitution. According to the U.S. Bureau of Prisons website, he has not yet reported to the slammer. In a township with one of the highest poverty rates in Illinois, the man elected to help the poor has indulged in lavish and possibly unapproved spending of taxpayer money, including Las Vegas trips, $34 car washes and flowers and gifts for his political allies. According to that story, Hamilton–and his wife–made two trips to Las Vegas in 2015. He originally said his objective was to attend seminars on the indoor growing of flower and vegetables in water, a concept known as hydroponics. The paper found there were no such sessions in Las Vegas scheduled at the time of the two trips, while noting there are more than 60 hydroponic retail outlets a lot closer to East St. Louis in the eastern Missouri/southwestern Illinois area. Expenses charged to the municipality-issued American Express card included Southwest Airline tickets at about $380 each, a rental car for $323, and luxury parking for $46 a day at the St. Louis airport. The status of hotel and other charges was unclear, as was whether there was any reimbursement to the government after the charges were exposed. Anyway, I now have a new list, which you also can find elsewhere on this page. Who will be next? Doing better than the scorp.